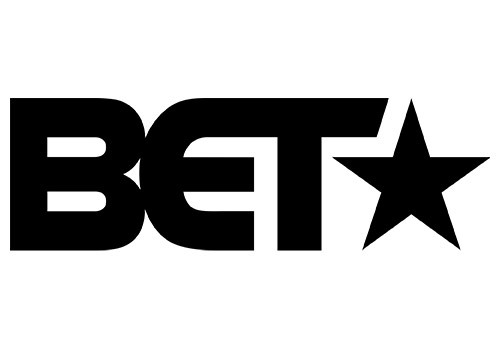 BET (also known as BET Africa to distinguish itself from different BET brands) is a South African digital satellite television channel developed exclusively for DStv Premium in a partnership between MultiChoice and Viacom International Media Networks (VIMN) Africa, which offers localised content designed to respect, elevate and reflect the rich variety and positive values of African and African-American culture. Launching at 17h20 on Thursday 2 April 2015, BET was VIMN Africa's second BET channel on the continent, co-existing alongside sister channel BET2 (formerly BET International and still called that on StarSat). The 24-hour channel provides a blend of locally produced and international programming from a variety of genres including drama, family-friendly sitcoms, stand-up comedy, documentaries, talk shows, awards specials, reality series, gospel music and more. The channel attempts to connect viewers with international trends, talent and thought leaders, whilst simultaneously celebrating Africa's talent and creativity. 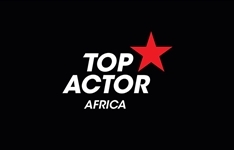 The channel launched with a local reality series, Top Actor, in addition to the premiere of the miniseries A.D. The Bible Continues, a sequel to The Bible miniseries created by Mark Burnett. 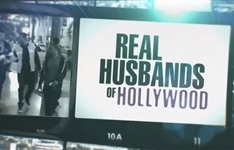 There were also new seasons of Being Mary Jane starring Gabrielle Union, and Kevin Hart's spoof reality series Real Husbands of Hollywood, both of which previously aired on BET International. Other series appearing on the new BET channel at launch included the reality special Nellyville, starring hip hop artist Nelly, and talk show The Real, hosted by Grammy award nominee Tamar Braxton, Loni Love, Adrienne Balon, Tamera Mowrey-Housley and Jeannie Mai. Another new face on the channel was Martin Lawrence, with his stand-up comedy series The 1st Amendment Stand-Up. BET viewers are also the first to view BET franchises such as The Wendy Williams Show and music specials such as Black Girls Rock, the BET Awards, The BET Honors and the BET Hip Hop Awards. Gospel plays a prominent role on the channel in the shape of music and praise from Bobby Jones Gospel, and reality series Sunday Best, SWV Reunited and Mary Mary. Other shows include the sitcoms Let's Stay Together and Are We There Yet?, and the reality dance series Born to Dance with VMA award-winning choreographer Laurianne Gibson. 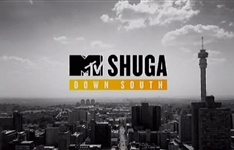 The channel was launched to coincide with VIMN Africa celebrating 10 years of operations in Africa, marked by the launch of MTV Base on 22 February 2005. Initially on DStv's Premium bouquet exclusively, the channel was added to the Compact and Extra bouquets on Tuesday 1 December, 2015, after sister channel BET2 was discontinued the day before. Summary: Drama designed to empower and motivate youth and young adults to modify their sexual behaviour and to embrace positive HIV prevention strategies. Summary: In a similar vein to Class Act, up-and-coming actors compete in weekly challenges to win a career-boosting prize and the title of "Top Actor". Summary: Kevin Hart and other celebrities play a comical, fictionalised version of themselves in this comedy spoof billed as the fakest reality show ever. Returning series tonight include The Herd on Mzansi Magic, the Kardashians on E! and Glam Guru on kykNET.